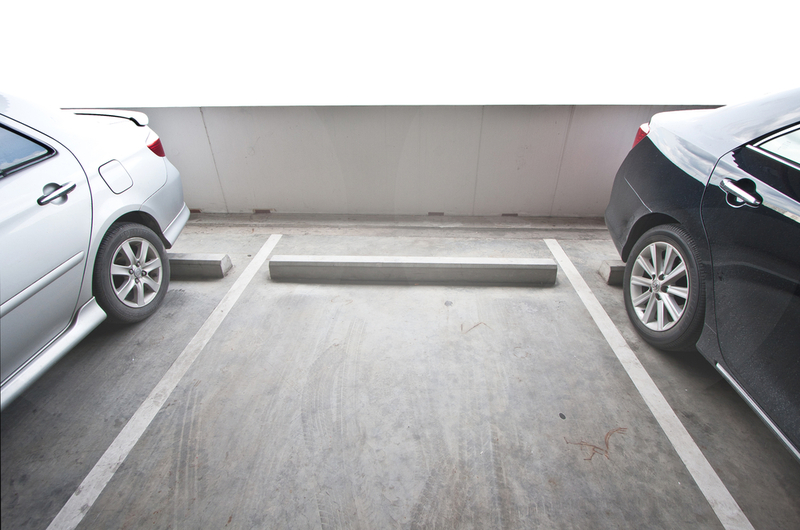 Here at Henley Honda, we know parking can be a chore. Going the right speed, angling your car just right and making sure you don’t hit anyone else takes practice. So whether you are a new driver or one who has been driving for years, here are some tips to help you pull into a spot just right. Find an empty parking spot and approach it. Depending on which side you are parking on, you will want to line up your driver’s or passenger’s side mirror with the license plate of the car that is parked in the spot before you. Use your blinker to signal which direction you will be turning in. Begin turning your wheel, hand-over-hand, about 2.5 times while slowly moving into the empty space. Once your car seems to be straight, begin to bring your steering wheel back the other way, about 1.5 times. You will be properly parked when your mirrors are lined up with the mirrors of the cars on both sides of you. If you feel like your car is not straight enough, put it into reverse and back up slowly, while watching for anything behind you. Turn your wheel and pull forward again to help correct any angles. Once your car is in park, you are all done! Now that you have read our tips, it’s time to go out and practice! But remember to keep your eyes peeled for more helpful parking tips from us here at Henley Honda!